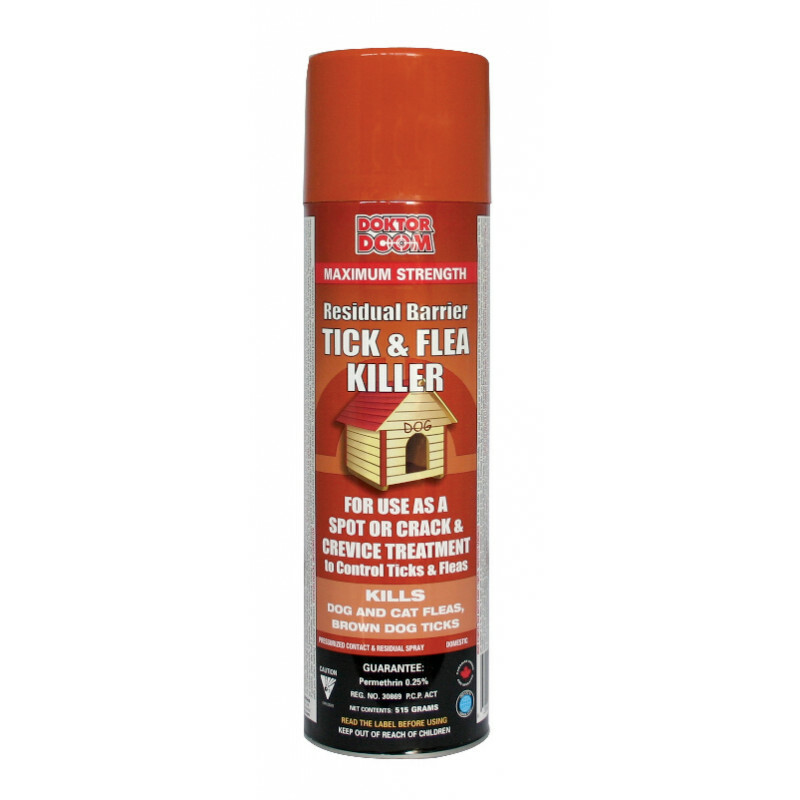 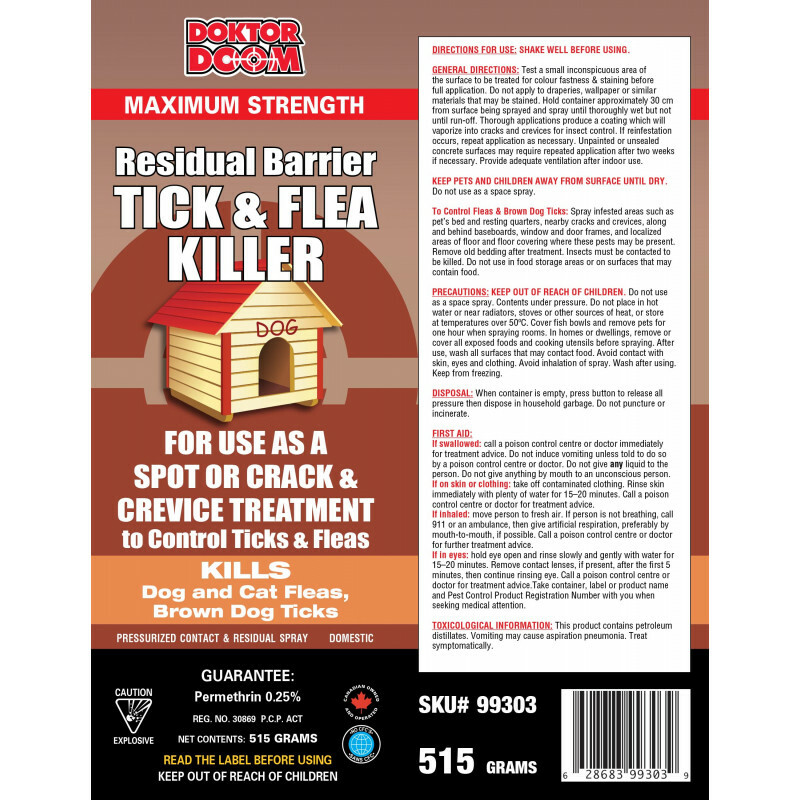 Kills Dog & Cat Fleas and Brown Dog Ticks. 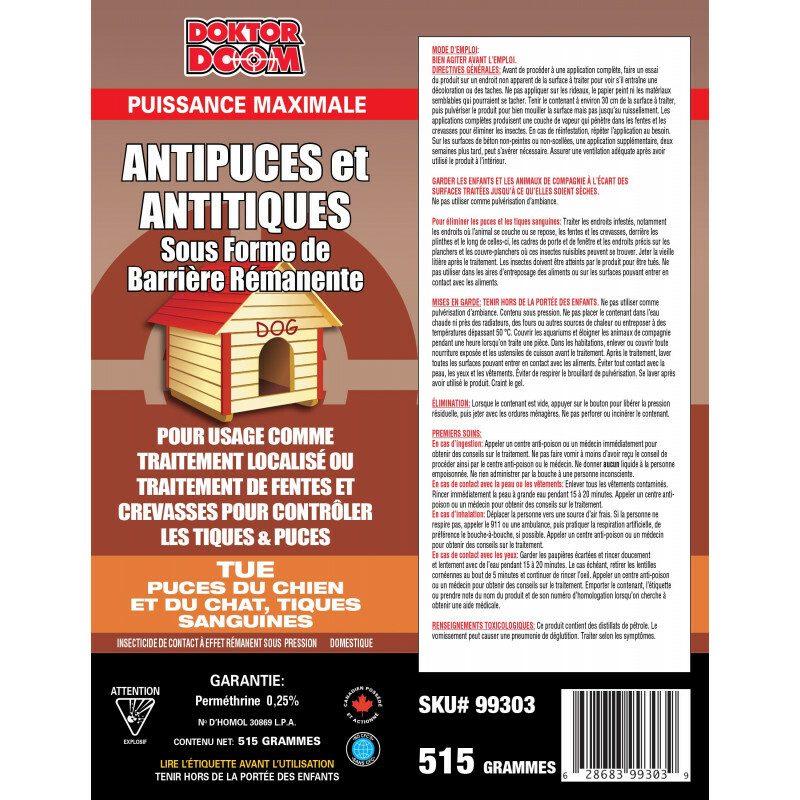 ► For use as a spot or crack and crevice treatment. 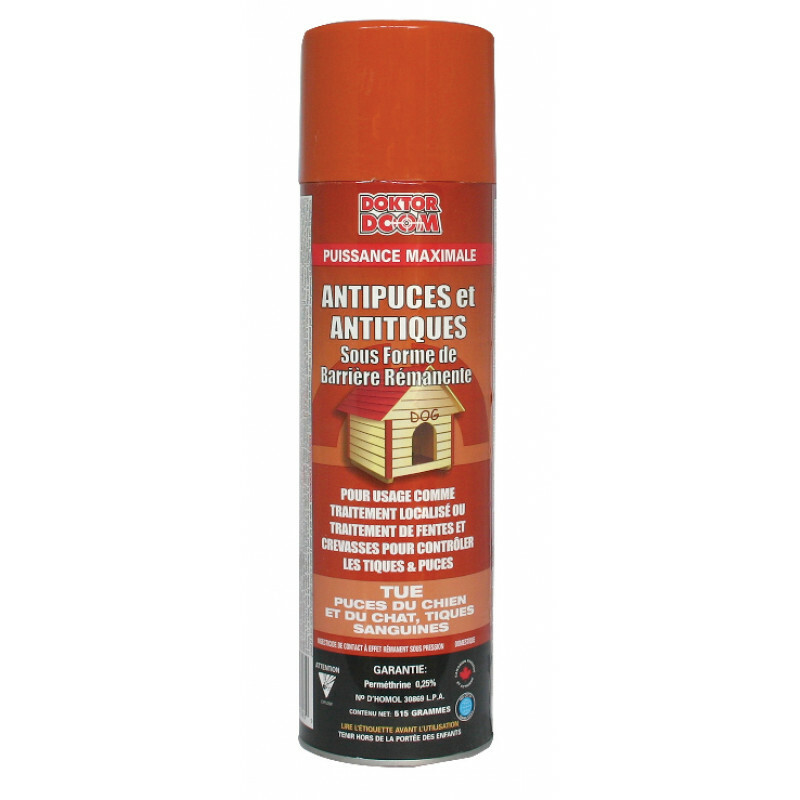 ► Pressurized CONTACT & RESIDUAL Insecticide Spray. 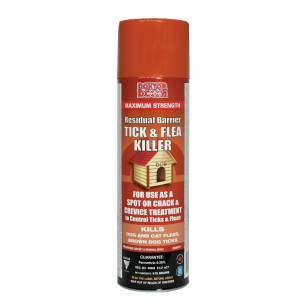 Complete Label information on images to view.